A Mother by any other name is still a Wonderful Mum or Grandmother. 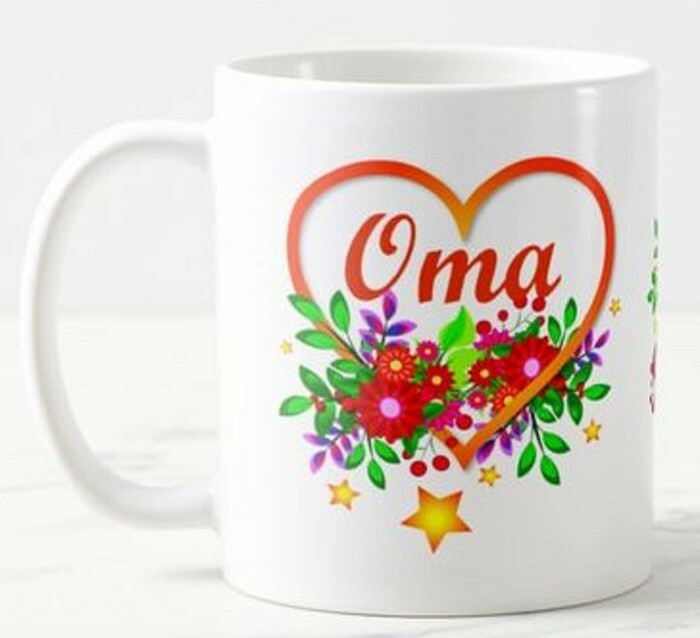 such as Yiayia, Fa'e, Gran, Grandma, Haakui, Kuia, Lola, Ma, Madre, Mam. Mama, Mutter, NaiNai. 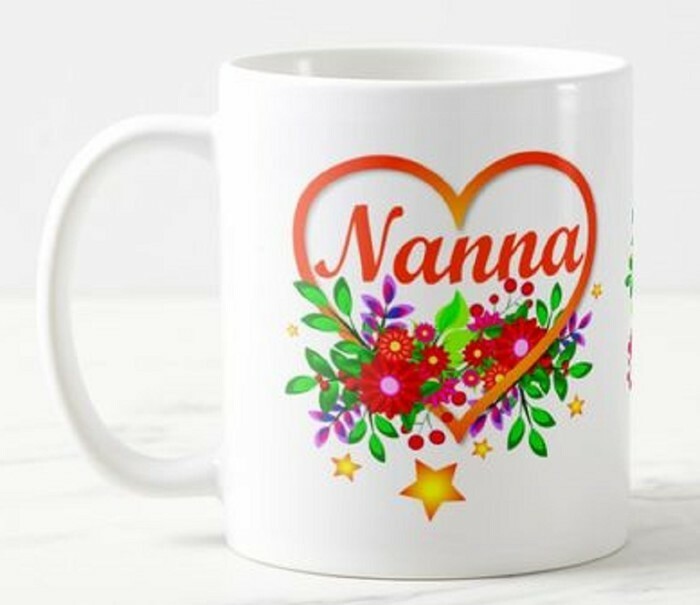 Nanna, Oma, Okaasan, Meme, Yaya or even her actual name. 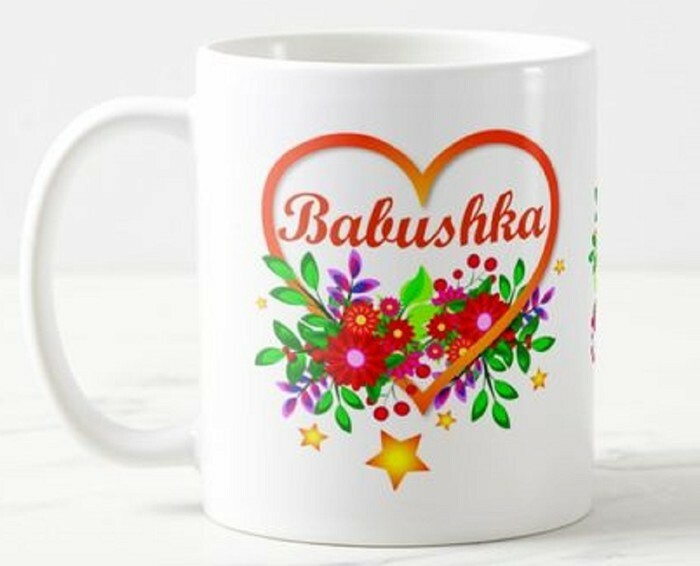 The same name/word will be printed on both back and front of the mug. Just message what word or name you would like and we will print it for you. 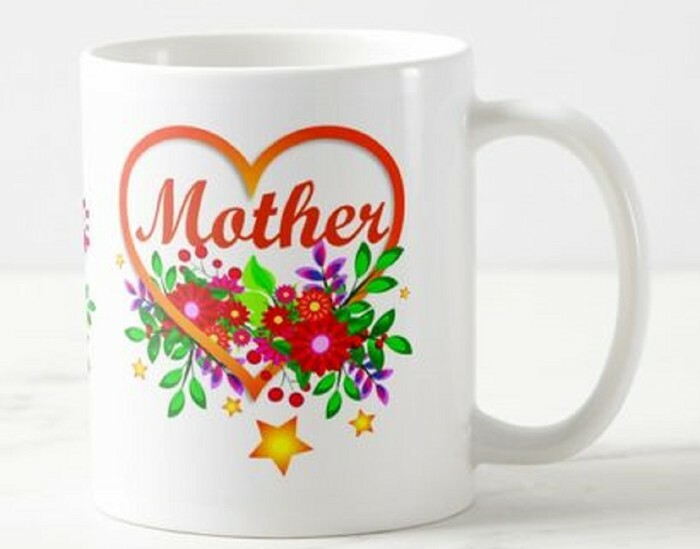 A Great Gift for her Birthday, Mother's Day or a Christmas Present, or anytime you need to remind her that you love her. 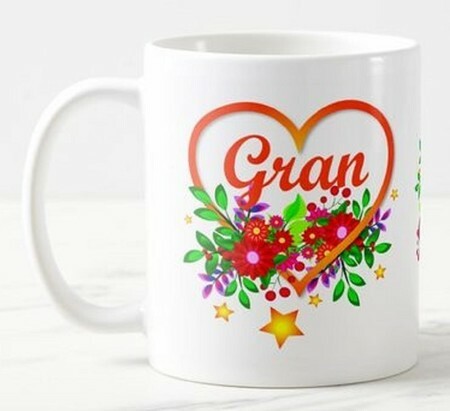 She'll start the day well, or relax with a cuppa, with this Brand New Ceramic Mug, enjoy a Great Cup of Tea, Coffee, Hot Chocolate or Soup. Cup measures 9.5cm high x 8cm diameter and holds 325ml. 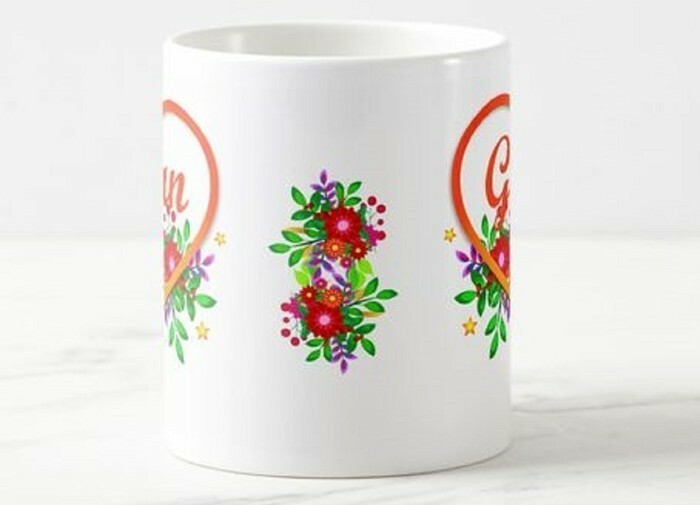 All the images on my Mugs are printed on both back and front or wrapped all the way around. Free Standard Postage in Australia - well cushioned in a sturdy Box. Add $5 for Express Post. Your Choice of either Paypal or Direct Deposit - We are happy either way. Your item will be made and sent as soon as the cleared payment has appeared in our Bank Account.